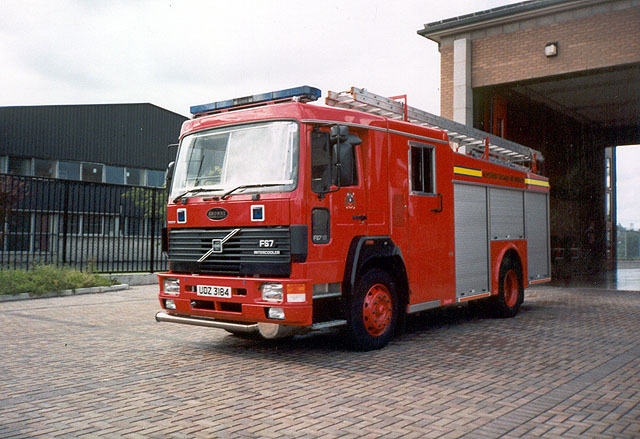 Volvo FS7 Pumping appliances seen here at Newry fire station, my home town. Both appliances have been replaced. The photo's from the new and improved appliances will soon be on this website. Added by Bryan Sweeney on 03 January 2007.